With a loft unit at Punggol Sapphire sold for $910,888, will we see a $1 million flat in Punggol soon? A fortnight ago, a 149 sq m (1,604 sq ft), five-room, loft unit in Punggol Sapphire was sold for $910,888. 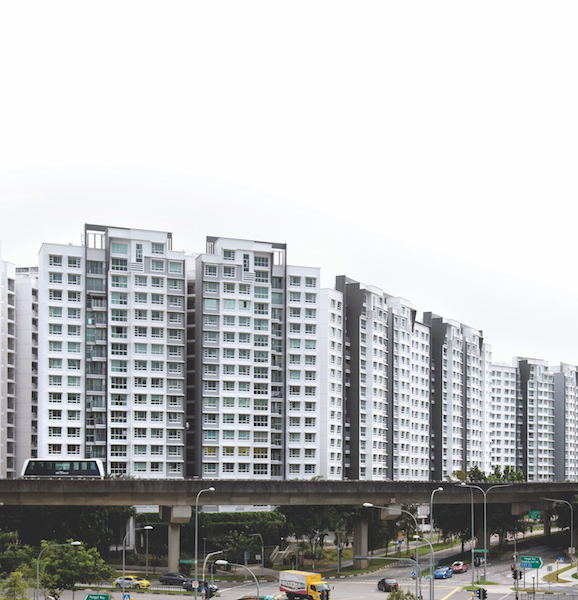 It was a new high for an HDB flat in the suburban public housing estate in the northeast region. Like all owners of HDB flats purchased under the BTO scheme, Ang and his wife are only allowed to sell their unit after the five-year minimum occupation period (MOP), which in his case, was last May. When the couple held an open house on Jan 12, their home attracted 11 interested parties. The very next day, a buyer signed the option to purchase the loft unit for $910,888, which is even higher than the original asking price of $800,000. The deal was brokered by Singapore Realtors Inc (SRI).